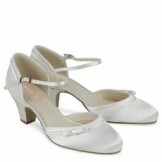 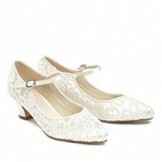 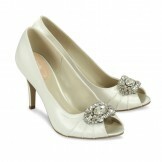 Cheap bridal shoes all in one place. 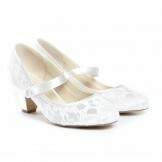 If you would prefer to narrow your search down to just your size, just click HERE. 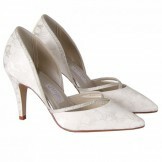 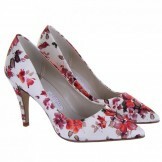 SERLIO by Rainbow Couture Designer Wedding Shoes HALF PRICE SALE!